Welcome to Park Place Masonic Lodge #1172. The meeting place for fraternal men who enjoy sharing the virtues of honesty, morality, integrity, and tolerance. Located in Southeast Houston near Hobby Airport. Masonic library & museum association established for the promotion of Masonic education. Located in Southeast Houston Texas. Welcome to the Park Place Chapter No. 731, Order of the Eastern Star. A masonic appendant body open to both men and women. A group (fraternity) of men who enjoy sharing the virtues of honesty, morality, integrity, and tolerance. Masons contribute. Not necessarily monetarily, but by living their lives in such a manner that the world is better just because they live in it. 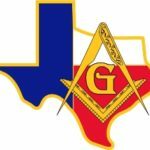 What do you get out of Masonry? Most men get the realization that it is not necessary to receive something tangible for every good act or deed performed. No! To become a Mason a man must profess a belief in God. However, Masonry is not a religion, a substitute for, or a rival of any doctrine. Masonry does not preform functions of a church, has no sacraments, and makes no claim to save souls or reform sinners. 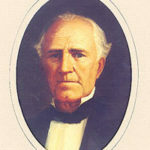 You must ask a Master Mason and he in turn will be happy to guide you. 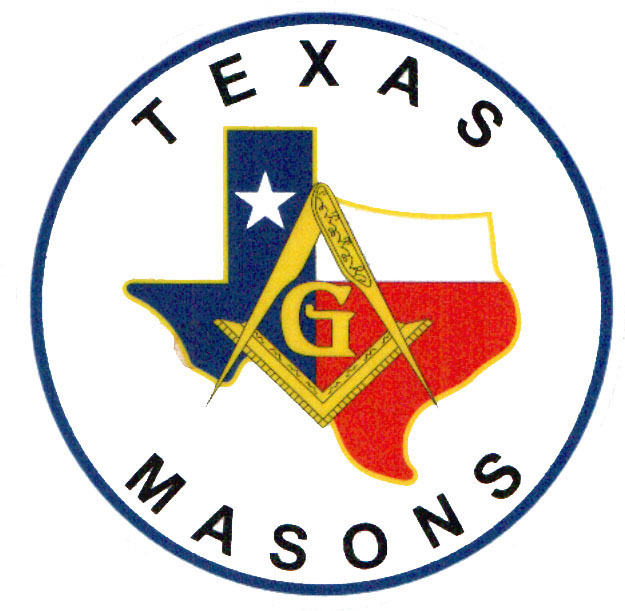 For more information on how to join, visit The Grand Lodge of Texas.